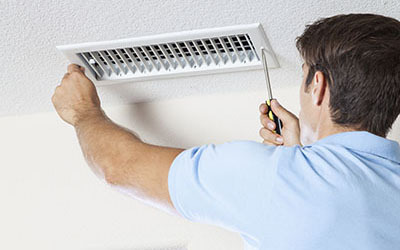 Obtain essential tips related to important topics in the field of air duct cleaning and overall maintenance. Gain valuable knowledge and use it effectively to protect your home and loved ones from various health risks such as mold growth. Learn how mold can grow in your ducts and what you can do to prevent it and keep your air ducts clean. 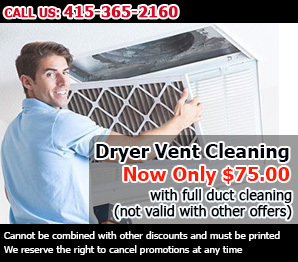 Part of the filthiness coming from the HVAC system due to dirty air ducts ends up on the furniture and in the air and that's why air duct cleaning on a regular basis is important. 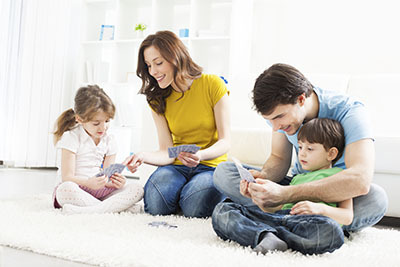 Don't forget to clean carpets and furniture as well for better indoor air quality home. Air filter cleaning will prevent the entrance of particles and HVAC unit cleaning is vital, too. 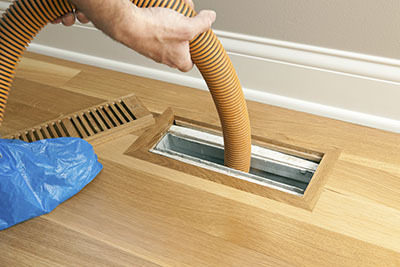 If you are building your home now, give gravity to the installation of the air ducts. They must not travel far to avoid losing energy. They must be made by the best materials and be insulated properly. You must give attention to the installation and sealing and you must do air duct cleaning from the very start to avoid bad indoor air quality in your home. You don't have to replace the air duct filters if they are not damaged, but they still need cleaning occasionally. They block dust and elements and will require washing. If there's humidity inside the air ducts, dust will stick on the filters and make matters worse. It's good for you to check and clean them often or indoor air will start getting stuffier according to our professionals. These are inexpensive and easy to install, but they have very serious drawbacks. Firstly, the ribbed surface captures more lint so the vent will get clocked more quickly. Additionally, the material is not very durable and can easily crack. The worst part is that if a fire starts inside the vent due to high pressure on the hot air caused by the lint buildup, the plastic will melt quickly and the fire will spread. Consider a metal vent instead.